BROWNE LOGISTICS IRELAND LTD, International freight, Transport of heavy and bulky goods, overland transport services for goods, on EUROPAGES. 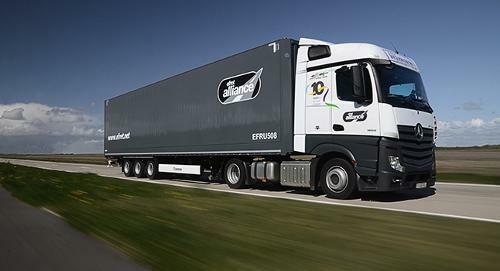 Browne Logistics, Irish Food Distributors operating to and from Ireland, the UK and Europe. We are specialist refrigerated transporters to the food sector. Certified to recognised Quality Standard ISO 9001: 2000, we guarantee a fast efficient and reliable service across the UK & Europe. Our service partners located in each country ensure that complete coverage to all destinations is available. Thermostatically controlled chilled or frozen transport systems are available, & temperatures are constantly monitored and recorded by data recorders in each truck. Established in 2003, by Neil Browne and Jason Tormey, Browne Logistics offer a fresh, personal approach, to effectively cater for your businesses logistical needs. 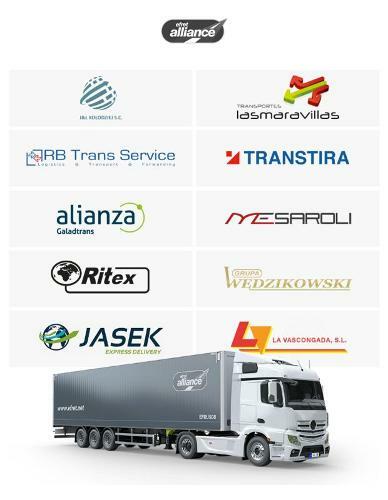 With over 20 years experience collectively in the haulage industry, 8 of which were gained at senior management level.